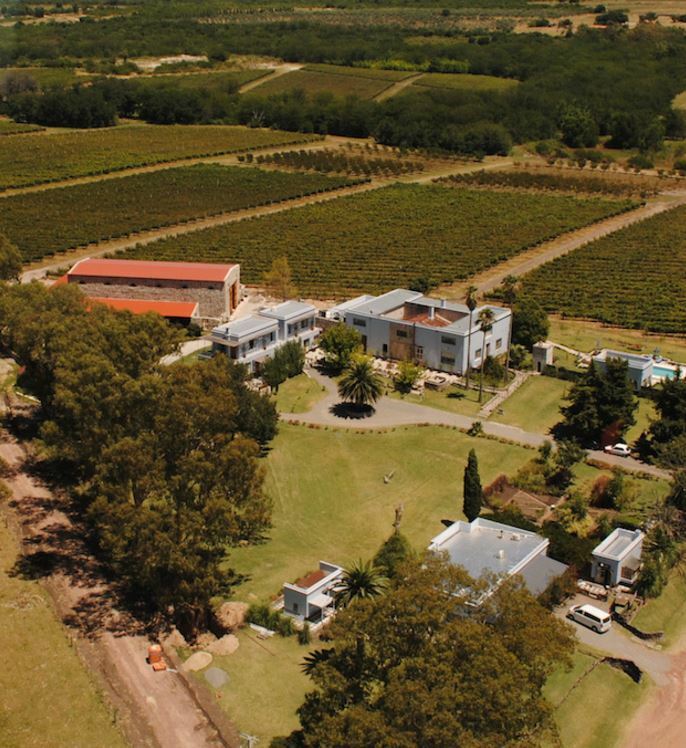 The rising star in New World wines is Uruguay, and this year’s prestigious Winepisser Best Wine award goes to a fantastic Tannat out of Carmelo, produced by winery Narbona. As our original February 2016 review pointed out, this is a meaty wine, in all the senses of the word. “Aged in barrels of beef” was my short-form commentary, and I meant it. This wine is not best suited for drinking alone, as it tastes “paired” out of the bottle, as if you had just shoved a juicy steak in your mouth and then sipped; but without a real plate sitting next to it, this wine is robbed of its full experience. 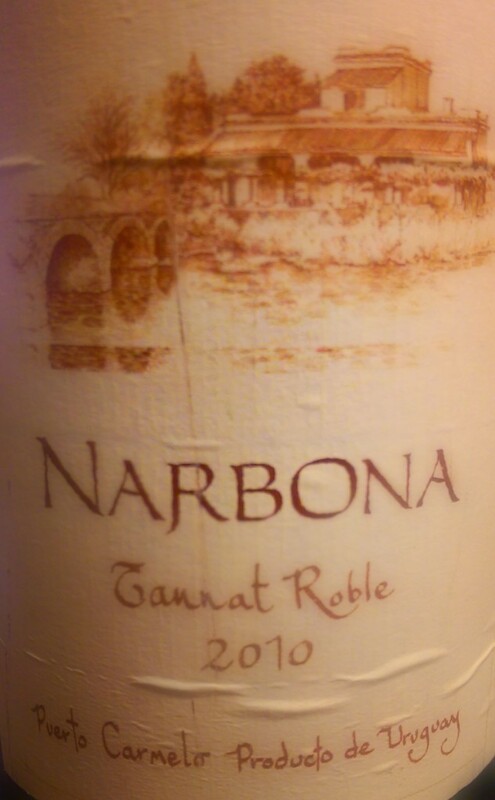 Paired with steak, osso buco, lasagna or even a well-seasoned salmon, the Narbona brings an amazing “third tongue” flavor to the meal, like a good pairing must. As I do with most of the 5-star ranking wines, I made sure to revisit this at a later time to confirm. The original review was in February, and then in June or so I ordered a case to share with friends and re-test. It stood up to more pairings and the case disappeared quickly. Mind you, living part time in Peru makes it easier for me to get this, and you may not be so lucky, but importing some is worth it. It’s not particularly pricey, and is well within the reach of even casual wine drinkers. 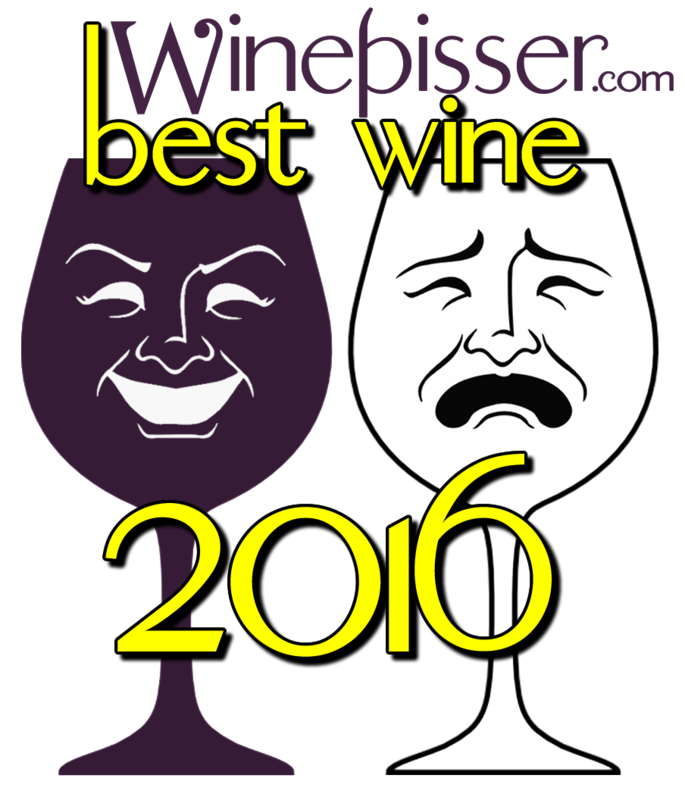 Last year saw the first Winepisser Best Wine award winner, and since the website was launched in November, it was based on a decidedly smaller sample size. The 2015 award when to Apothic Red, which surprised everyone since it’s a mainstay on “casual dining” restaurants like Carrabbas, and that’s usually a scary thing. (See Chateau Ste. Michelle Riesling.) Apothic, one commentator noted, “is made in a lab,” and yet we found it strangely addictive. It’s unusual that not a single New Zealand Sauvignon Blanc made the list, since my Vivino app tells me it was my most-swigged type of wine for 2016, and the “enzee essbees” certainly did rank consistently high. But none of them broke the 4.5 star limit, even if two German Rieslings made the cut. Another Urugayan tannat, the 2006 Viñedo de los Vientos Angel’s Cuvee Ripasso de Tannat, ranked 4 stars in March, and I recently revisited that wine and confirmed the rating. While spectacular, it just didn’t reach the Narbona greatness. So congratulations to winemaker Maria Valeria Chiola and the talented grape-artisans at Narbona for winning the 2016 Winepisser Best Wine award! You can learn more and visit the Narbona website here, or visit the official Narbona Facebook page here.